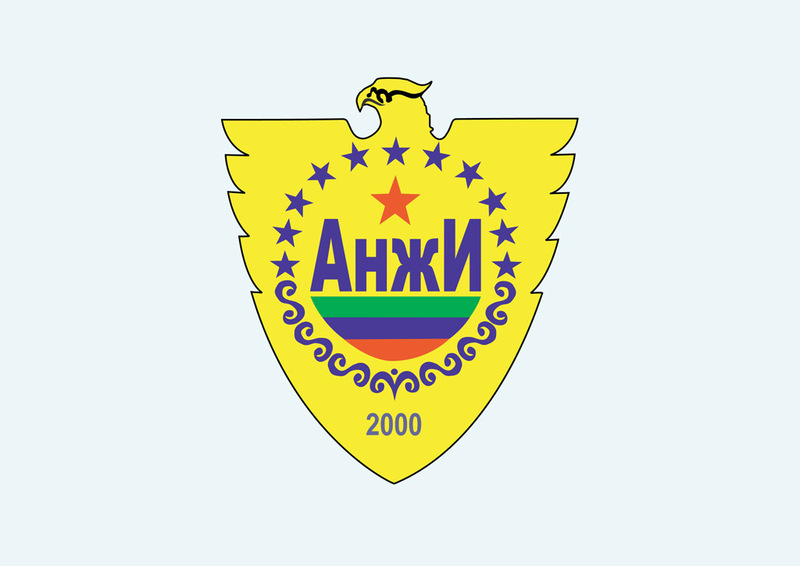 Free Anzhi Makhachkala football club crest in vector art ai and eps formats. FC Anzhi Makhachkala was founded in 1991 and is a football club based in Russia. Anzhi Makhachkala plays in the Russian Premier League. The team reached the Russian club finals in 2001 but lost to Lokomotiv.